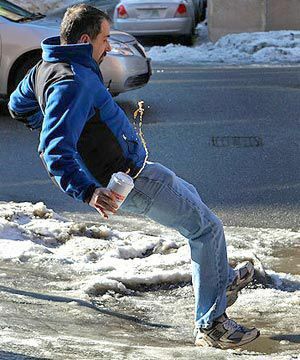 Our Grand Rapids slip and fall lawyers represent clients who have suffered serious injuries due to a fall. These include cases in which the injury victim slips on substance and falls, trips over a hazard and falls, or steps into a hazard and falls down. In any circumstance, it is necessary to determine the nature of the defect that caused the fall. These types of cases are generally referred to as “premises liability” cases. What are Common Causes of Grand Rapids Slip and Fall Accidents? How Do I Start a Grand Rapids Slip & Fall Case? 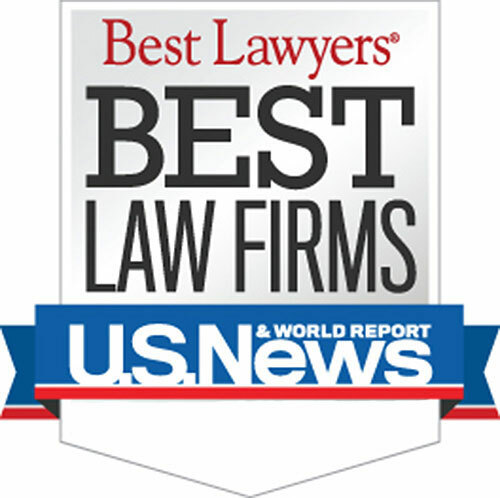 Who are the Best Rated Grand Rapids Area Slip & Fall Lawyers? Warning: There is a strict time deadline for filing Grand Rapids slip & fall lawsuits. Call us today to learn more about Grand Rapids slip & fall laws. Searching for a "Lawyer Near Me?" We handle slip & fall cases in Cedar Springs, East Grand Rapids, Grand Rapids, Grandville, Kentwood, Lowell, Rockford, Walker, Wyoming, Ada Township, Algoma Township, Alpine Township, Bowne Township, Byron Township, Caledonia Charter Township, Cannon Township, Cascade Charter Township, Courtland Township, Gaines Charter Township, Grand Rapids Charter Township, Grattan Township, Lowell Charter Township, Nelson Township, Oakfield Township, Plainfield Charter Township, Solon Township, Sparta Township, Spencer Township, Tyrone Township, Vergennes Township, and all other cities and townships in Kent County, Michigan.